Being on page one of the search results is vital to deliver customer enquiries and sales. Competition is fierce, however there are established techniques to help make this happen. SEO (Search Engine Optimisation) is not a product, it is a process to continually increase your websites visibility in Google and the other search engines. Blue Web takes a different approach to many SEO companies, in that we follow Google’s guidelines on how to correctly optimise your website for Google’s search engine. After all Google wants to deliver the most appropriate content for web searches, that’s its core business as well as making money! 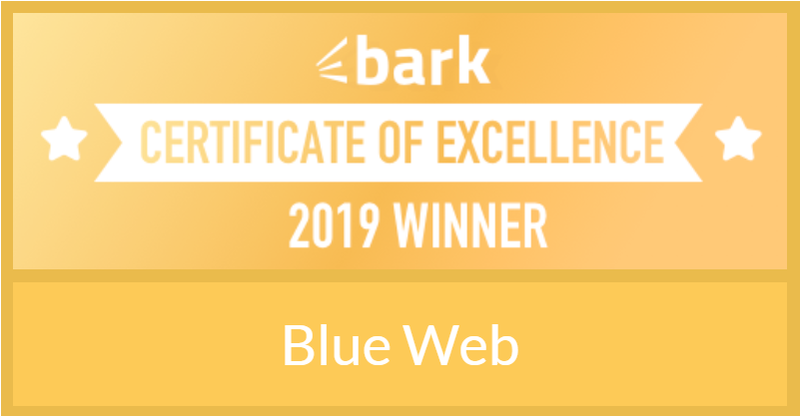 Blue Web takes a top down approach, which involves analysing your website (if you have one), consulting with you on your business and developing a list of key words and phrases that the website will be optimised for. Link building from directories and from blogs across the web and providing many meaningless weekly and monthly reports on website visits and page impressions. What is the point of lots of page impressions from China or thousands of clicks from the wrong people that will never buy your products and services, all they will do is slow your website and rank your site for the wrong phrases. What differentiates Blue Web SEO, is that although we provide Google Analytics and Google Webmaster tools access so you can view the performance of your website and many, many more metrics. We prefer to keep things simple, our consulting services will ensure your site becomes an authority and will naturally progress to the top of Google. We know you don’t want to be blinded by science and bombarded with statistics, you need to focus on your business and it’s exactly that focus that will ensure your Google ranking. 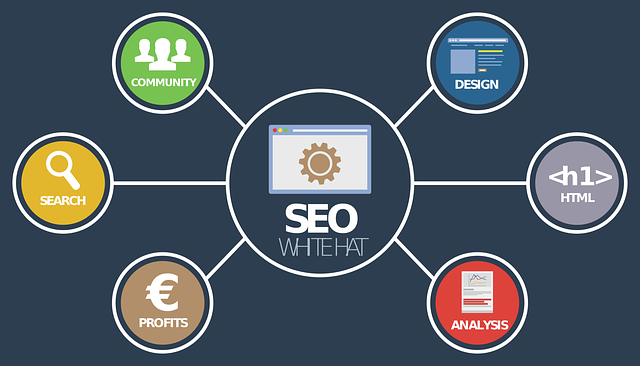 Blue Web has deep experience in consulting and in customer and market segmentation, we combine SEO with website development to deliver more of the right type of clients. We can help identify profitable customer types and flesh out the key propositions that will eliminate competition and rank highly for your website, this is far better than a high volume of the wrong type of website contact. To find out how we can help boost your business contact us now.